Last Thursday of every month from 8:00AM to 12:00pm. WIC is funded by the department of agriculture so it is a federal program. They do not provide free pumps but help moms obtain them from their medicaid provider. They are not yet set up to take applications on line. 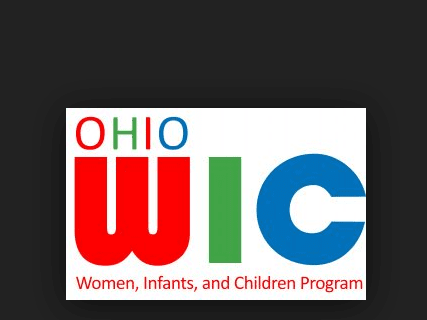 Find WIC Store Locations to purchase WIC approved foods with your WIC or EBT Card, in and around Richwood, OH.